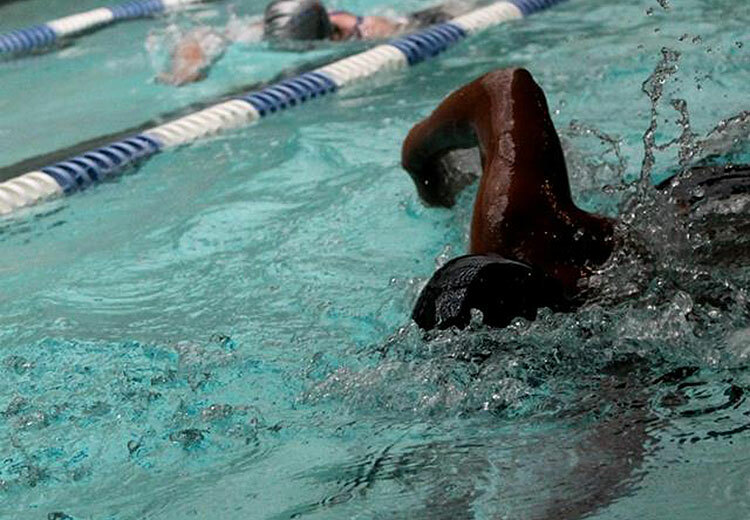 Make waves at TriFit, which is perfect for splashing around or going the distance. Open year-round, the three-lane, 25-yard indoor pool has a dry sauna and a well-maintained locker room with hair dryers and towels. You can also work out in the gym, stretch in the yoga studio, or take stationary cycling classes. Apart from the six weekly swim classes (Rad Hallman, a three-time Ironman finisher and the head coach of USC’s triathlon team, teaches some), the lap pool is open from 6 a.m. to 11 p.m. Monday through Thursday and until 10 p.m. on Friday. On weekends it’s open from 8 a.m. to 6 p.m. A membership costs $88 a month; day passes for nonmembers cost $20.